The Duke of Norfolk, Henry's most experienced soldier, suggested that he and the Earl of Shrewsbury should join their two armies and line up along the south bank of the River Trent, preventing a crossing into the south. Unfortunately, orders had already gone to Shrewsbury to move north, so the armies were too far apart to join forces before the Pilgrims could cross the river. Norfolk sent Lancaster Herald to the Pilgrims, urging them to avoid bloodshed by meeting to negotiate with him at Doncaster. Opinion in the rebel camp was divided. They had the advantage of numbers, and many wished to press on, but Robert Aske, believing (wrongly) that Norfolk was a man of integrity, and a friend to the North, persuaded his men to negotiate. "I beseche you to take in gode part what so ever promes I shall make unto the rebels for sewerley I shall observe no part thereof." On 27 th October the two armies, up to 30,000 on the Pilgrims' side, and about 8,000 under Norfolk, confronted each other at Doncaster. Norfolk asked them to present their grievances. These were kept in the realms of "motherhood and apple pie" with requests for "unpopular Acts to be repealed" and "the Faith (to be) truly maintained." Norfolk agreed to the dispatch of two gentlemen to act as messengers to the King. One, Sir Ralph Ellerker, had refused to join the Pilgrims, but was willing to try to make peace. The other was Robert Bowes, one of the leaders of the north Yorkshire group. A truce was to be agreed until their return. Norfolk, happy to plan to hoodwink the rebels himself, now tried to persuade his old friend Lord Darcy to betray them, and sent messages by Somerset Herald, saying he had pleaded for Darcy to the King, pointing out that Darcy had handed over Pomfret for lack of money and ordnance. He begged Darcy to take Aske alive or dead. "I had rather my hed stryken of, than I wold defile my cote armor, for it shall never be sayd that old Thome shall have one treators toothe in his hed..For my part I have byn and ever wylbe true both to the kynge Henry the vii and to the kyng our soverayn lord and I defye hym that wyll say the contrary, for as I have ever sayd one god, one faith, one kyng." He added that he had begged for relief at Pontefract, but it had not been forthcoming, and now he had given his word "…for what is a man but (h)is promysse?" 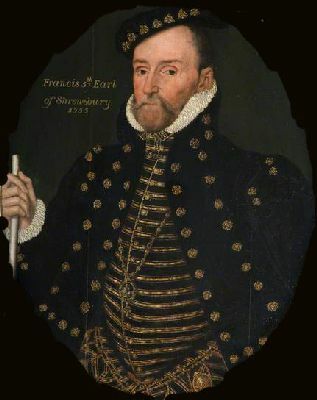 He was sure, too, that his men would hold him to his word, and, on asking Shrewsbury if he would be heard "indifferently" if he surrendered, Shrewsbury would not give him such assurance. Lord Darcy's remarks about the men give credence to the view that many were afraid the gentry would betray them, given the chance. Henry received the rebels' delegates at Windsor. He was furious at their presumption and replied, in his own hand, lambasting them with their ignorance and his wisdom. He claimed to have kept the realm in peace and justice for over twenty-five years. However, he continued, of his "princely heart", he would forgive them if they handed over ten ringleaders. Norfolk, no doubt horrified by this inflammatory response, persuaded the King to a more subtle approach. Further talks would, perhaps, persuade the rebels to stand down. Unfortunately, the rebels had got hold of the King's original letter, and they were divided as to the right action to take. Sir Robert Constable was in favour of rejecting the truce. 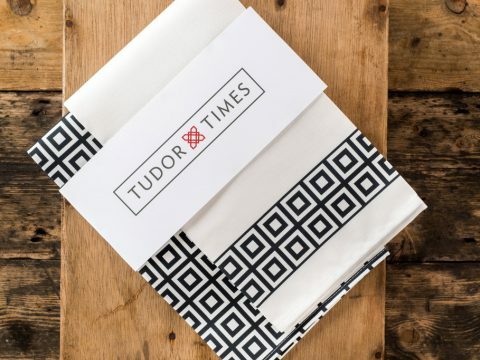 He had seen a letter from Cromwell to Sir Ralph Eure, holding out for the King at Scarborough, in which Cromwell promises that revenge would be " fearful to all subjects whiles the world doth endure". But Constable he was over-ruled. 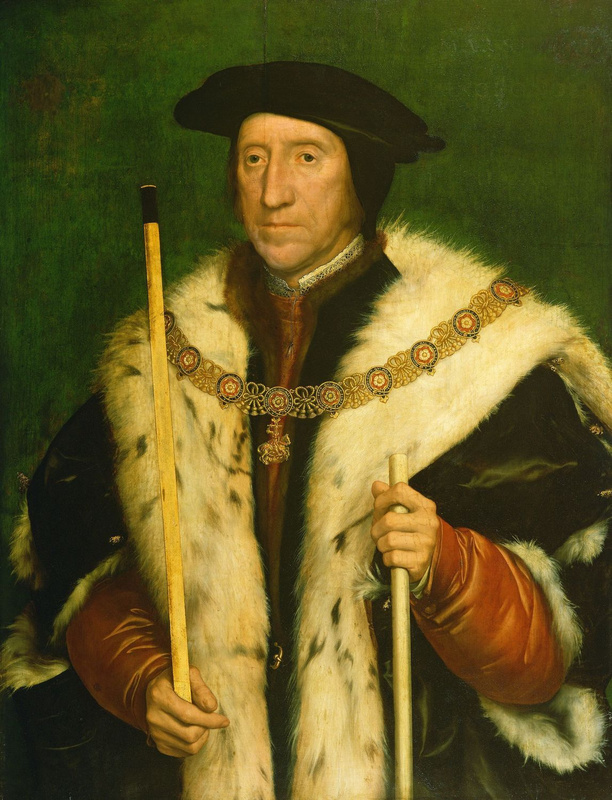 Robert Bowes, who had met the King, had obviously fallen prey to Henry's well-known charm. He was certain that the King would be merciful and good to them. In any event, the pro-truce group argued, nothing could be lost by negotiating with Norfolk.